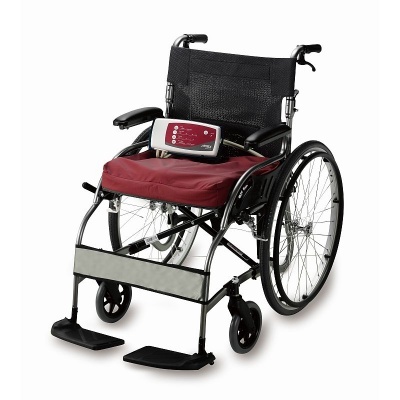 For those that require constant pressure relief, getting out into the world for extended periods can be difficult, as dynamic wheelchair pressure relief systems are often cumbersome with short usage times away from mains power. 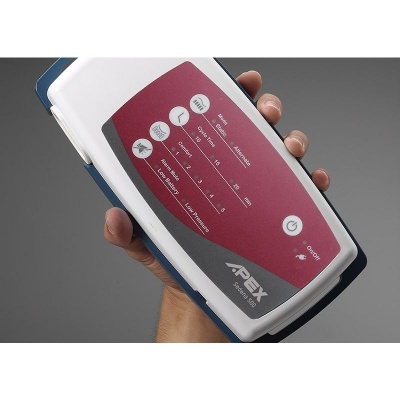 The Apex Sedens 500 Pressure Relief Alternating Air Wheelchair Cushion is designed to solve this problem, providing dynamic alternating relief powered by a compact lithium battery that provides up to 12 hours of pressure relief. 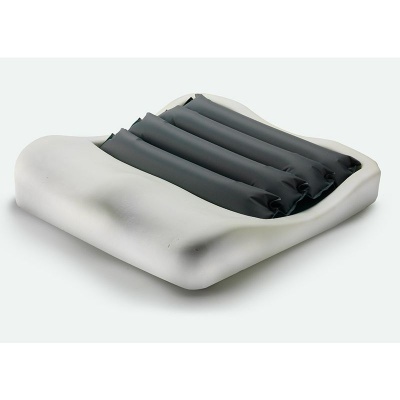 Featuring an alternating one-in-two cell cycle for excellent sacral relief, this cushion can provide users at high risk of pressure sores with the freedom to go about their daily life in comfort. Since this system can provide 12 hours of dynamic pressure relief on a single charge, users will be able to experience top quality relief wherever they are. This capability makes the Sedens 500 a powerful tool for wheelchair users, allowing them to get on with their day without worrying about vulnerability to pressure sore development. 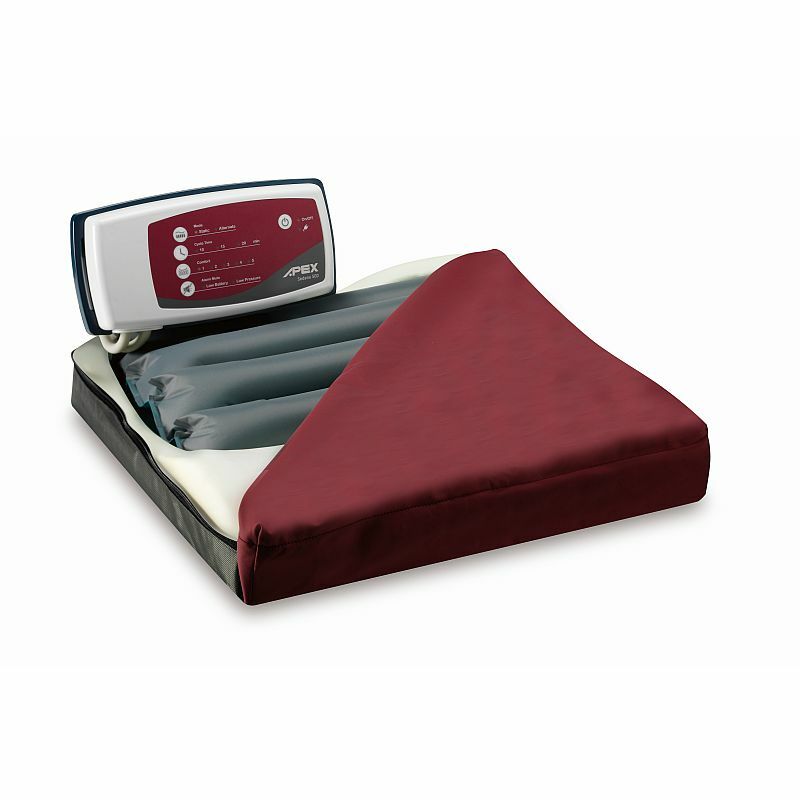 The four alternating air cells in the Sedens 500 Cushion operate with a one-in-two cell cycle, providing optimal pressure relief for the vulnerable sacral area. Cycle times are adjustable to 10, 15 or 20 minutes to ensure each user can optimise their care to their personal needs. 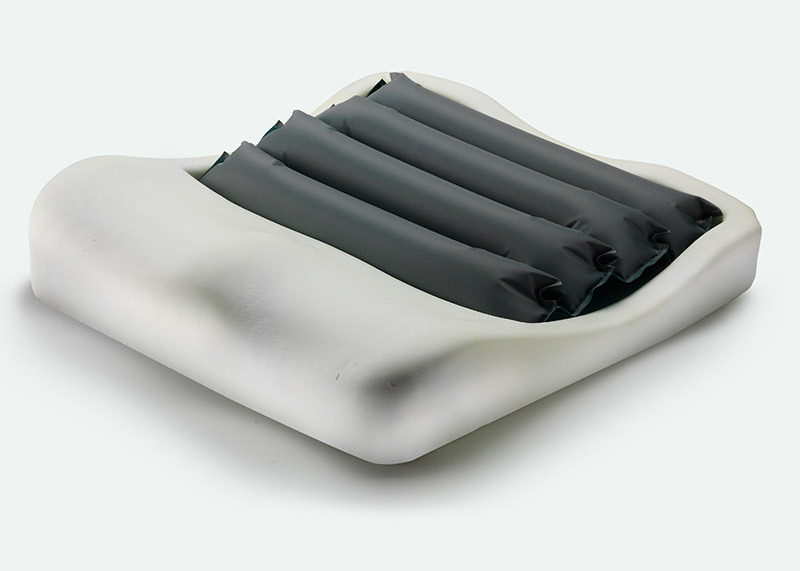 The cushion also includes a static function, allowing the cushion to be used with minimal drain on battery life. To ensure easy storage on any wheelchair, this system's pump is made to be as lightweight and compact as possible. This means that it will fit onto the back of the user's wheelchair without disruption to movement or comfort, making pressure relief more accessible than it's ever been before. This cushion is supplied with a protective nylon PU cover, made with two-way stretch material for reduction of friction and shear forces. The cover is made with a non-slip base to ensure stability, and includes a removable top and bottom section for easy cleaning and infection control.